The next installment in the popular RPG series was one of four 'spotlight' games during today's Nintendo Direct. 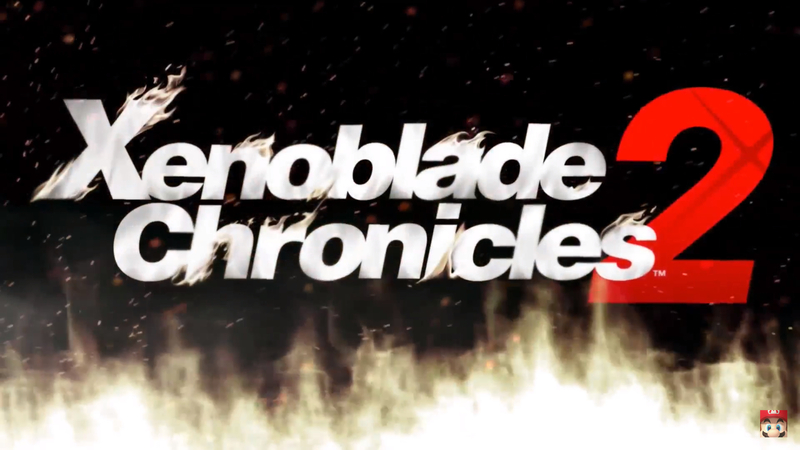 During today's Direct livestream, Nintendo rolled out a new trailer for Xenoblade Chronicles 2. The trailer doled out nuggets of story and gameplay information for the upcoming RPG, set for launch on Switch on December 1. Nintendo also announced a Special Edition package of the game that will include an art book, soundtrack, and more. A Xenoblade Chronicles 2-themed Pro Controller for Switch will also be made available later this year. Damn! I need Xenoblade Chronicles 2 now, looks so good another day 1 for me. Switch is going to have some rad RPGs.